Ace had another tattoo on his upper left bicep that spells "ASCE" vertically. 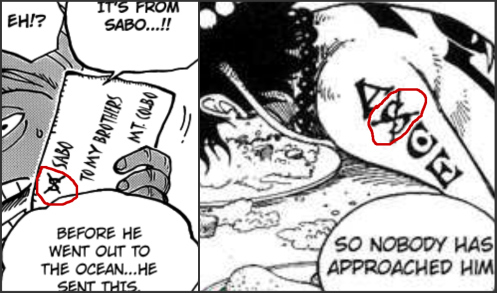 The "S" crossed out is a tribute to Sabo as that's his jolly roger. The "A" stands for "Ace"
The "S (with a cross over it)" stands for "Sabo"
The "C" stands for "Crybaby"
The "E" stands for "Edward Newgate" A.K.A. 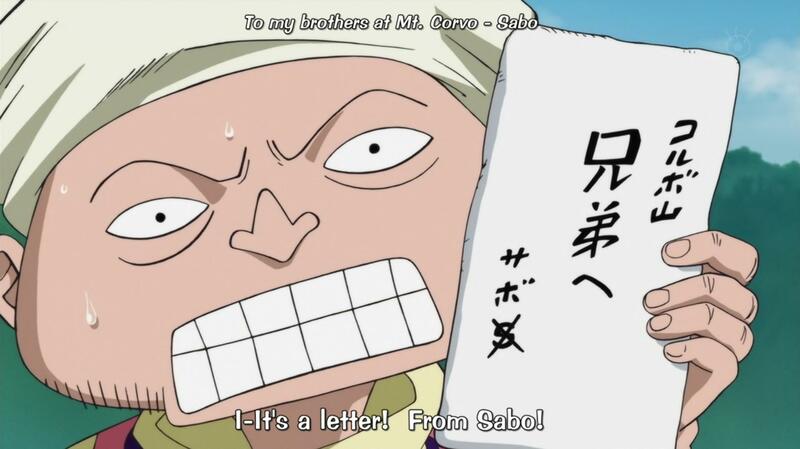 "Whitebeard"
The reason for the cross over the "S" is because "Sabo" was thought to be dead by everyone. 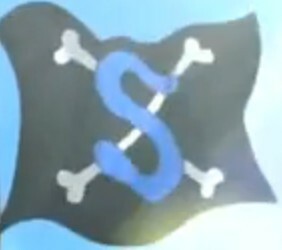 The S is a tribute to Sabo, for a cover once Oda drew Ace, Sabo and Luffy in their late teens, if the ship incident had never happened, and Ace's tattoo read ACE. 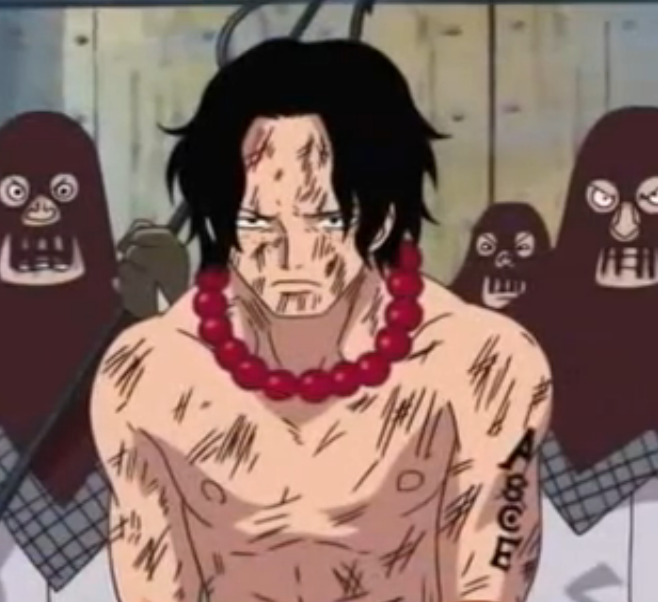 ace has the s crossed out because it is a tribute to sabo. Why does Boa Hancock hate men? Was Blackbeard strong before eating the Yami Yami no Mi? Why didn't Zoro use his Bandana in dressrosa arc?